Color Classic Web Server News: Which version of Mac OS will my Macintosh run? My favorite tool for finding a quick answer to this question is Ian Page's awesome MacTracker, a comprehensive collection of vital information about every model of Macintosh that is available as a free Mac OS X or Windows application, or via a web site that's optimized for viewing on an iPhone or iPod Touch. 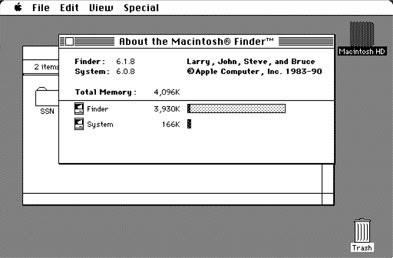 Now, as for which version of the Mac OS is optimal for your model of Macintosh, well, that's beyond the scope of this article. The folks over at lowendmac.com have a number of helpful articles on this topic, though.